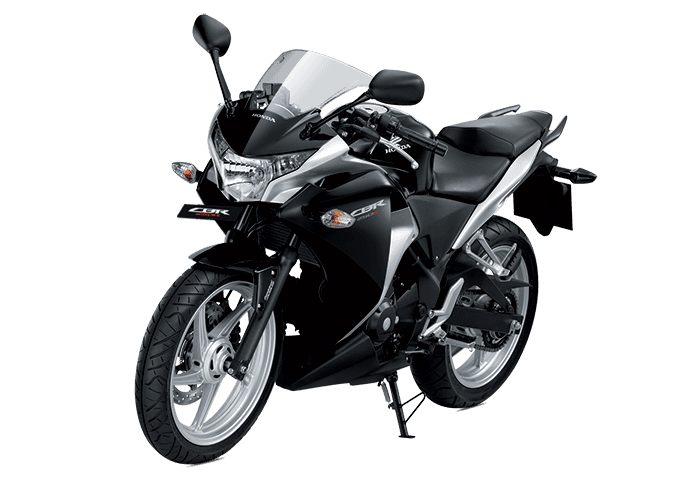 *Actual On Road Price of Honda CBR 250R at the dealership may vary. Honda has updated the CBR 250R in India. The new Honda CBR 250R carries the same styling and silhouette, however, it looks a little more upmarket thanks to the new colour scheme and the new graphics on offer. The facelifted CBR250R is now available in four colour shades – Matte Axis Gray Metallic with Mars Orange, Matte Axis Gray Metallic with Striking Green, Pearl Sports Yellow, and Sports Red. Unlike the outgoing version, the updated 2018 Honda CBR250R sports body-colour matching pinstripes on the sidewalls of the wheels. The new bike also gets all-black treatment for the alloys, exhaust and the rear fenders. The bike competes against the likes of KTM RC 200, Yamaha Fazer-25, Bajaj Pulsar RS200 and even the new TVS Apache RR 310.